Byerley Park trainers Peter and Dawn Williams will take three horses north to Ruakaka on Wednesday in the hope of recording their maiden victories. 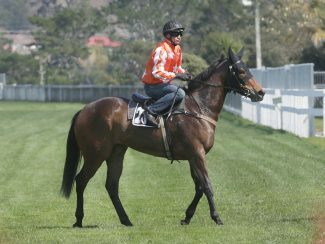 Promising three-year-old debutant Jip Jip Rock has pleased her trainers with her three trials to date and she could be on a Gr.1 Gavelhouse.com 46thNew Zealand 1000 Guineas (1600m) path if she performs well in Wednesday’s Lion Red 1200. 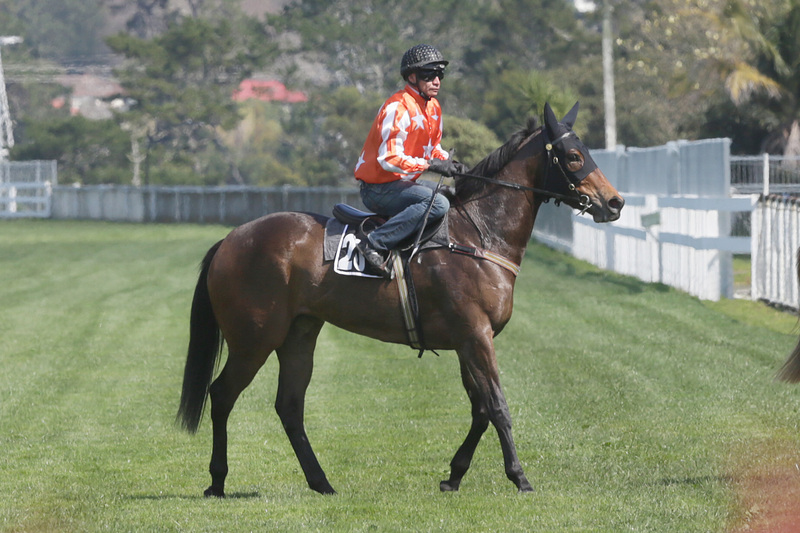 “We’re very happy with her heading into tomorrow, but she’s drawn a bit wide (barrier 10),” Peter Williams said. “She had a first and a second in her trials (this preparation) and trialed up really well, we’re more than happy with her. “It’s a long way off yet (the 1000 Guineas), so we’ll find out after tomorrow what her spring plans will be. We’ll get the maiden race out of the way and then we can work something out. The stable’s other three-year-old debutant Friday Wolfe may yet be withdrawn from the Whangarei Racing Club Membership (1200m), with her trainers wanting more forgiving ground for the filly. Meanwhile, four-year-old mare Below Zero will be aiming to breakthrough for her maiden victory. The daughter of Postponed has been in consistent form since her debut late last year, having never finished further back than fourth in her five career starts, and was runner-up in her last-start over 1150m at Waipa.